My Master’s thesis, entitled “Couples Relationship Education – The Role of the Group,” was published as a book and is available for purchase from Amazon. 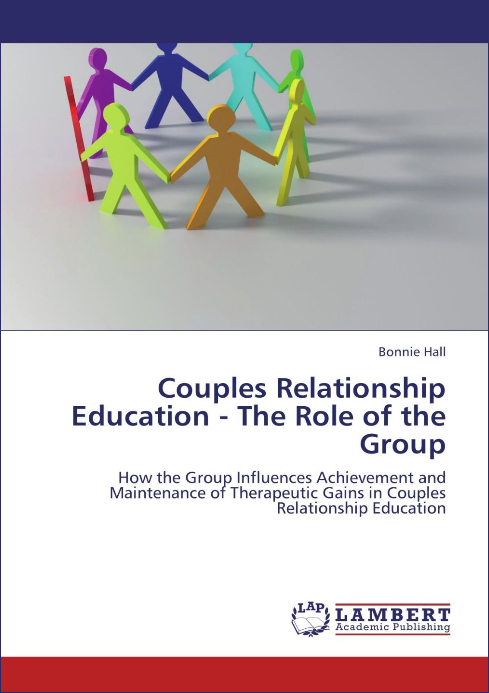 This book discusses the relevance and significance of relationship education for couples, and highlights the importance of social support in the achievement and maintenance of therapeutic gains for couples in these programs. 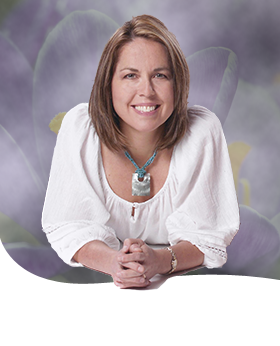 A pilot study, the subject of which was a former participant in the Practical Application of Intimate Relationship Skills (PAIRS) couples’ relationship education program, was conducted in an effort to further our understanding of which variables might contribute to positive therapeutic outcomes from the program.